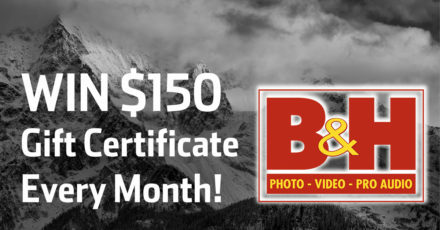 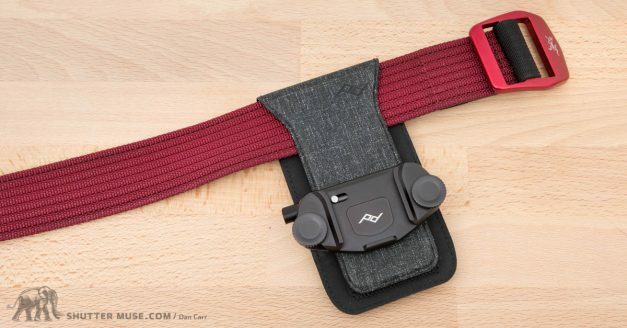 To save 10% on Peak Design gear just click one of our links to the PD website, like this one and spend more than $19.95. 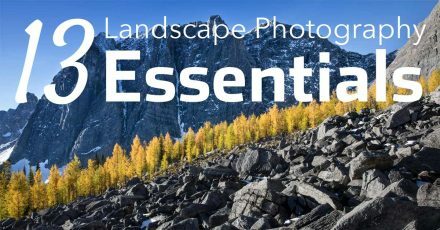 The discount will be automatically applied to your order at the checkout point, up to the maximum of a $15 discount on any single order. 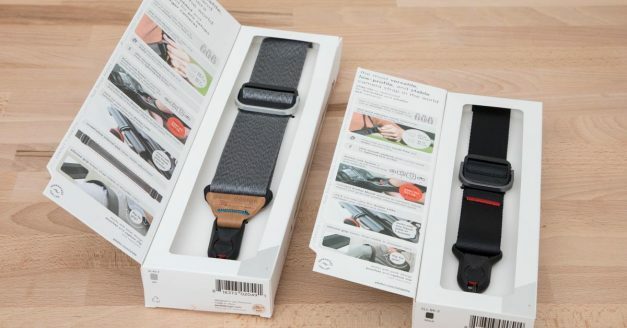 This $15 discount limit per order does mean that anyone making large purchases of multiple items can save more if they split their purchases into multiple orders. 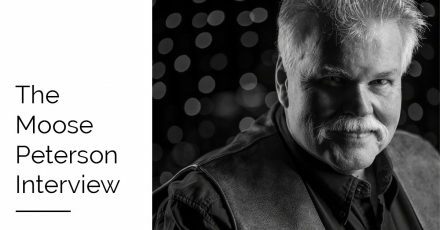 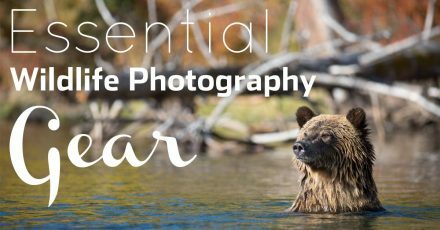 Something to consider…. 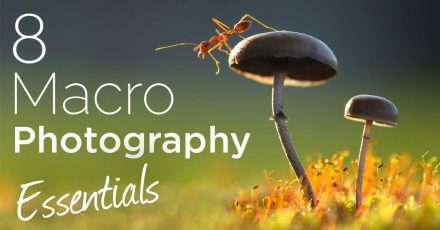 Just trying to help you guys out a bit more! 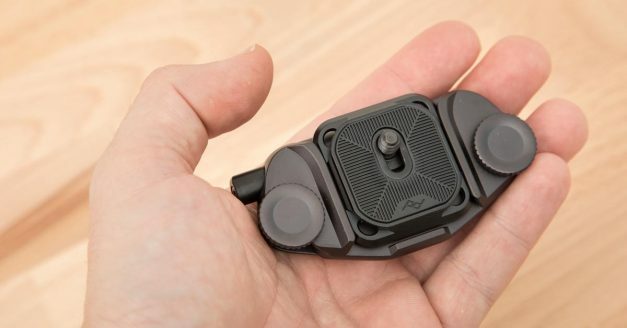 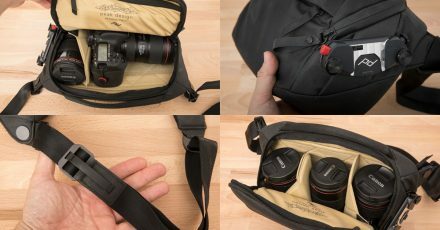 An in-depth review of the Peak Design Clutch V3 hand strap. 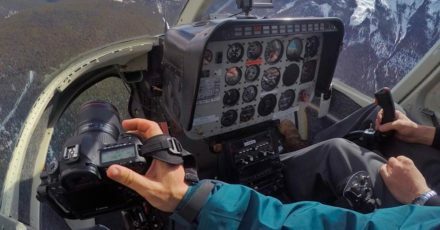 Adjustable, quick-release camera strap. 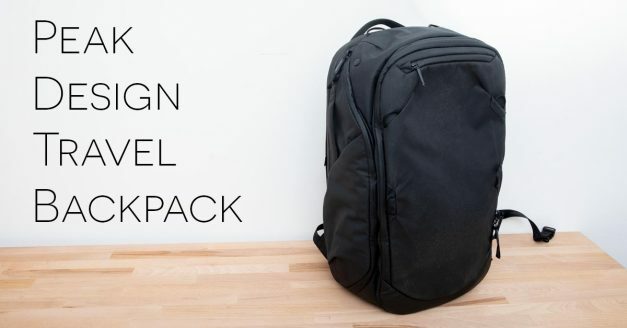 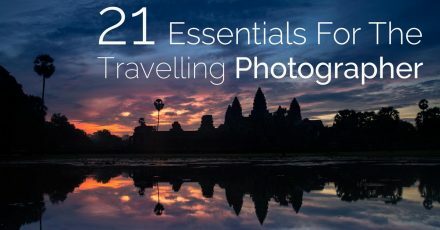 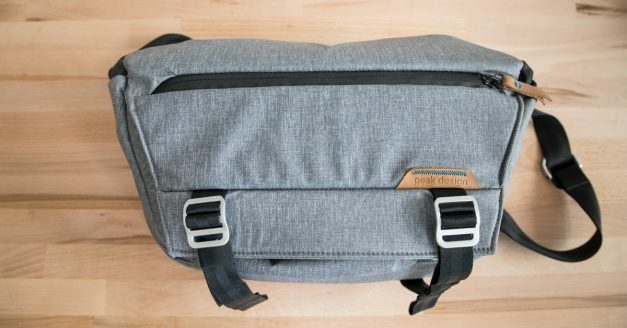 The Peak Design 45L Travel Backpack is a versatile photography and travel bag, with an adjustable 30-45L volume and a range of matching accessories. 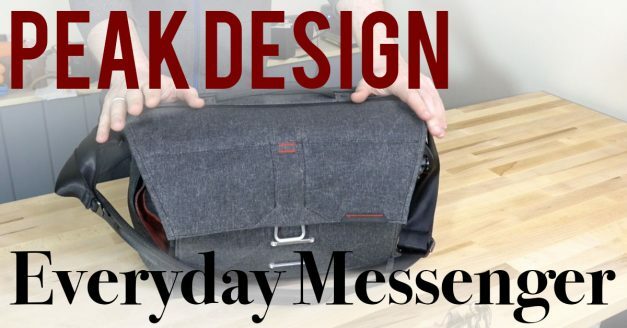 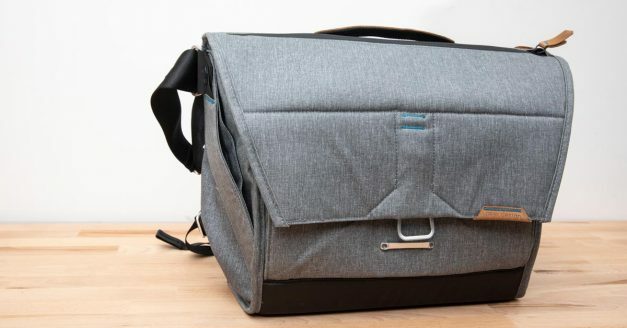 Peak Design recently made a few updates to their popular Everyday Messenger bag so I took another look at it. 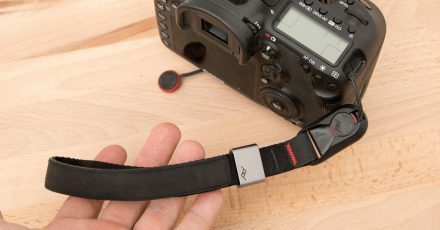 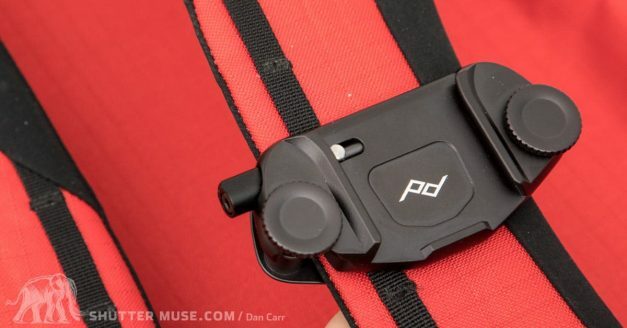 A detailed review and video hands-on with the newly updated Peak Design Leash camera strap. 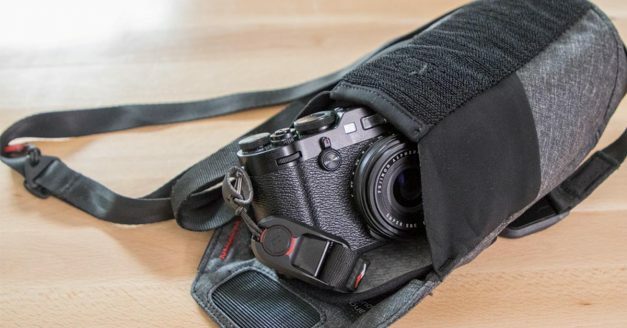 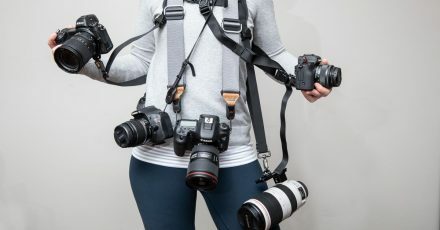 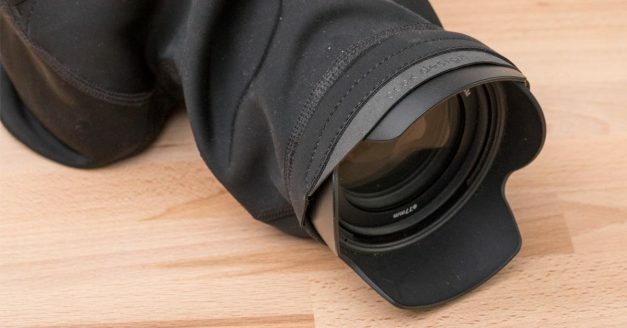 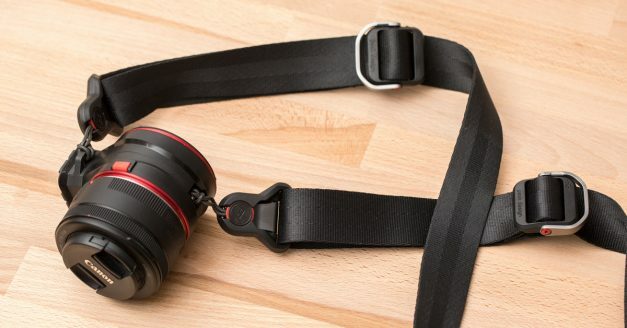 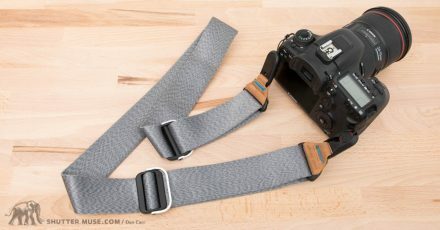 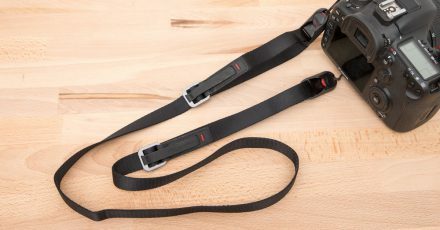 Find out what has been updated on this popular camera strap.